UK qualifications are recognised by employers and organisations worldwide. 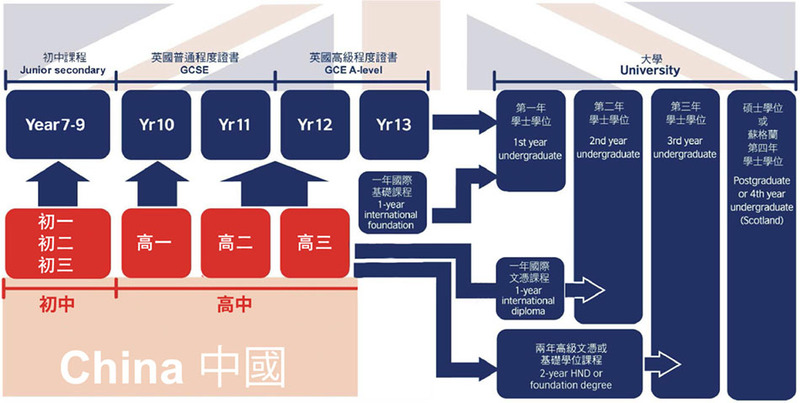 The UK education system has a reputation for quality standards at all levels with many institutions considered to be among the best in the world for teaching and research. UK courses encourage independence, creativity and self-reliance: the kinds of qualities that employers around the world are looking for. Degree courses last three years (not four as in many other countries), and master's degree courses can take one year (not two), dramatically reducing your costs. A safe environment, established support services for international students and likely access to free healthcare.